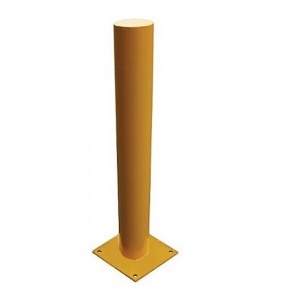 Steel protection heavy duty post featuring a 1260mm height above ground and 165mm diameter. Protect property from heavy impacts with an inexpensive and easy to install protection post. 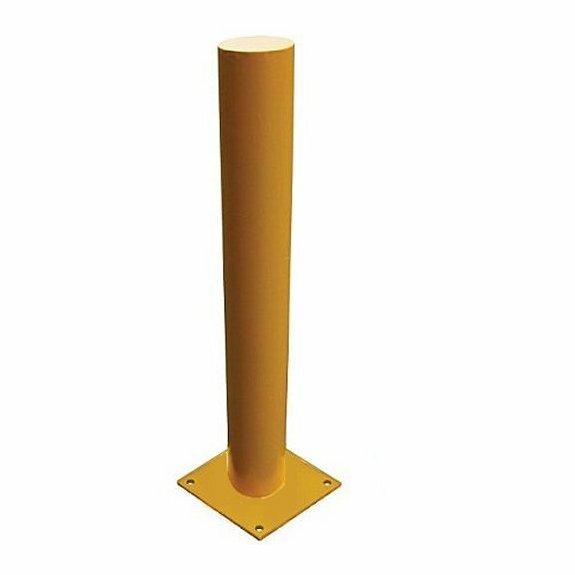 NBL protection posts are galvanised and painted RAL 1028 yellow as standard.